Ronald McDonald House Block Party | DSL Inc.
Join us on June 25th! 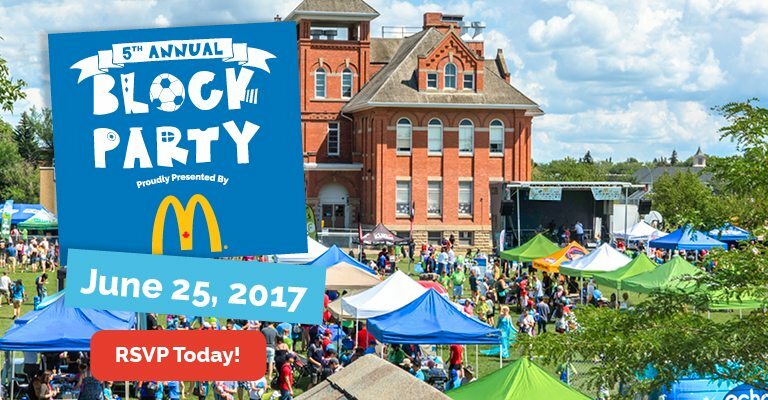 It’s getting to that time of year again where Ronald McDonald House will be hosting their fifth annual Block Party on June 25th, 2017. This will be DSL’s third time participating in the signature event and we couldn’t be more excited! When the event first started they had 500 people attending, and now there’s over 10,000 people going to this beautiful event. Last year we were all honored to have representatives from the local, provincial and federal levels of government bring greeting to the crowd. Live bands were at full swing all day long as people we connecting with each other, playing games and dancing. So we hope to see even more people out this year and don’t be shy to come say hello! Below is a promo video for the event.